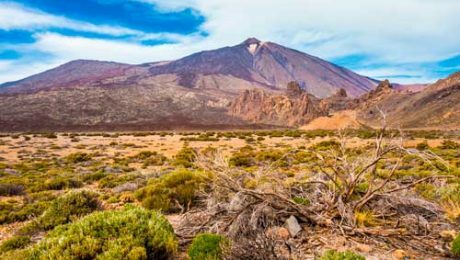 Did you know firsts almond trees to bloom in Spain are located in Santiago del Teide? 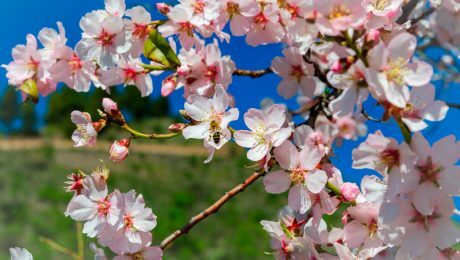 For those enthusiastic about photography and nature, almond tree blooming is an event worth seeing. 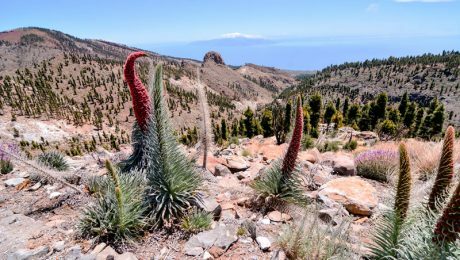 Although it is an inactive volcano, Teide receive many visitors each year because of its endemic fauna and flora, in addition to the magnificent scenery. 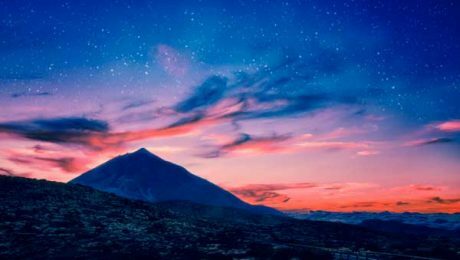 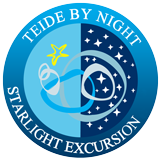 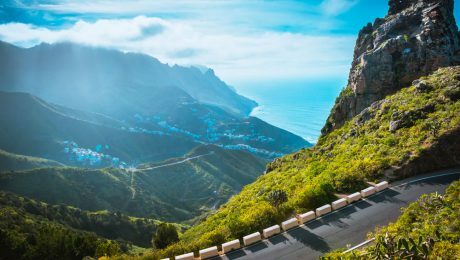 When it comes to Tenerife, one thing that’s talked about the most other than the scenery and of course the Teide volcano, which is the most popular attraction in the place, it’s the weather. 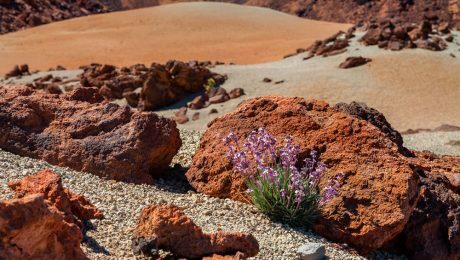 In the Teide National Park (World Heritage of Humanity), grows one of the best kept secrets of the entire island of Tenerife: The Teide violet. 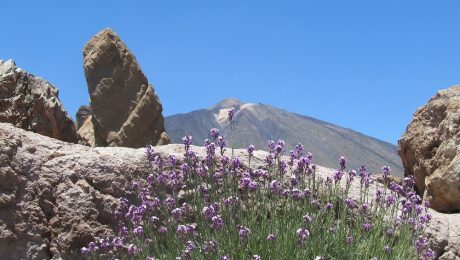 Of very characteristic purple flowers, this plant is endemic of zones superior to the 2,500 meters of altitude, as the stony slopes of the Teide or the highs of Guajara.